Behold in all its glory the marvel that is the Jute Clipper Bay of Panama. 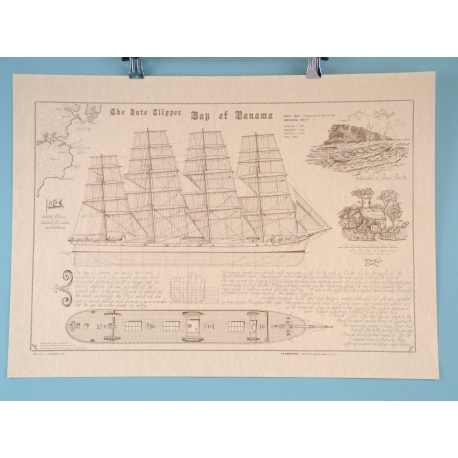 Laminated for added convenience, this Planaship poster will not fall victim to staining or wear and tear, so your customers will be free to admire it up close. 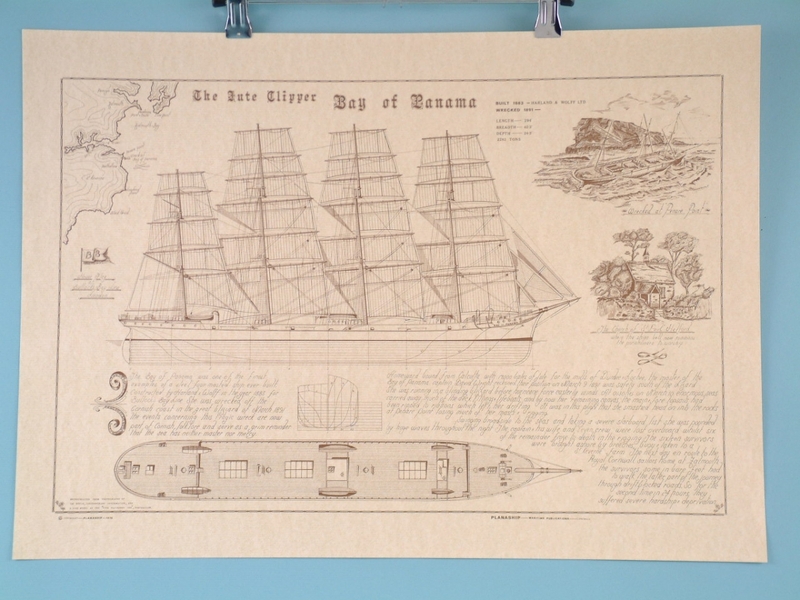 The poster itself features a stunning yet detailed recreation of this ship along with information that’ll be of particular interest to the avid nautical enthusiast. The poster sports a weathered, aged appearance making it seem older than it actually is. A picture on the poster acts as a visual representation of the event that led to the ship becoming wrecked.